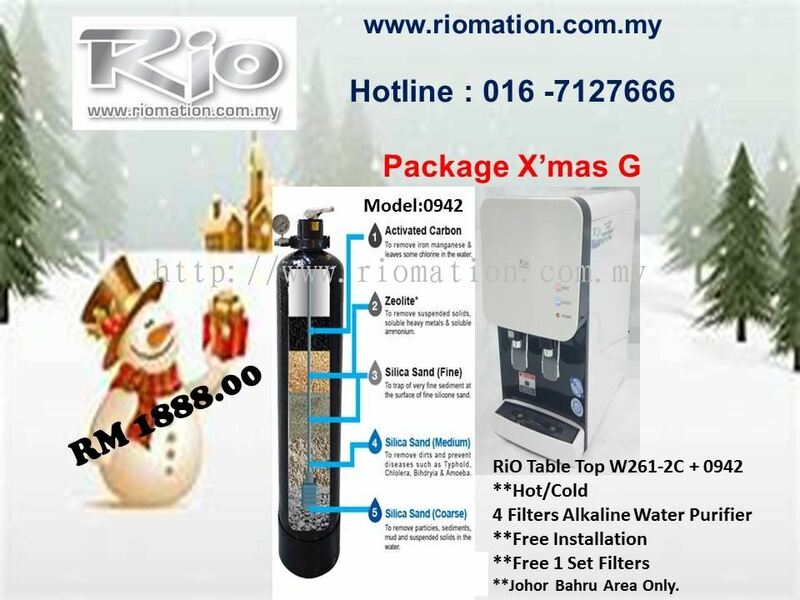 Riomation Trading & Services - Riomation was doing with water filters products supply for all kind of water dispenser, water purifier, media filtration system, water filters spare part & distributor for Solar Panels & security systems for house hold & commercial use. Our main office is located in Setia Indah, Johor Bahru (JB). 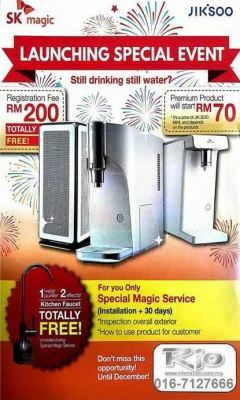 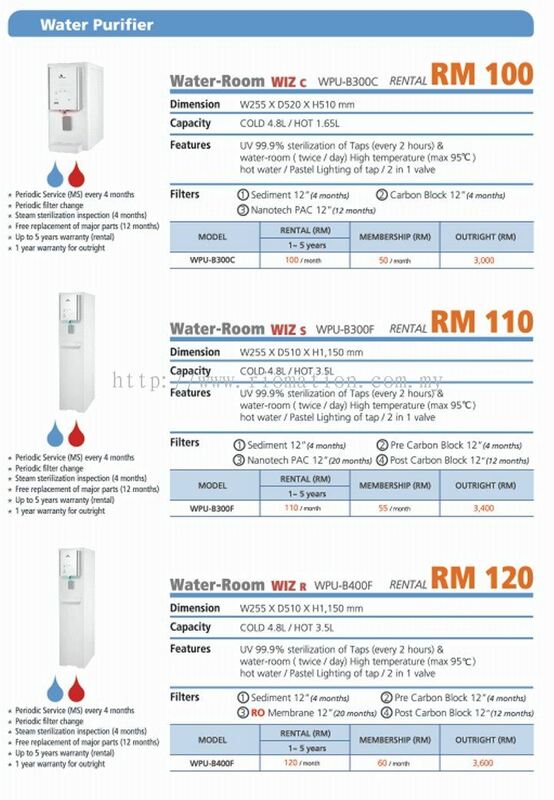 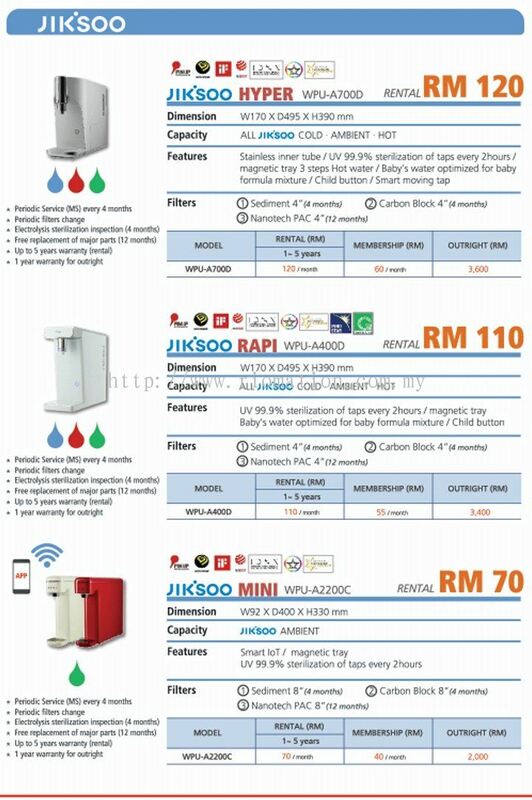 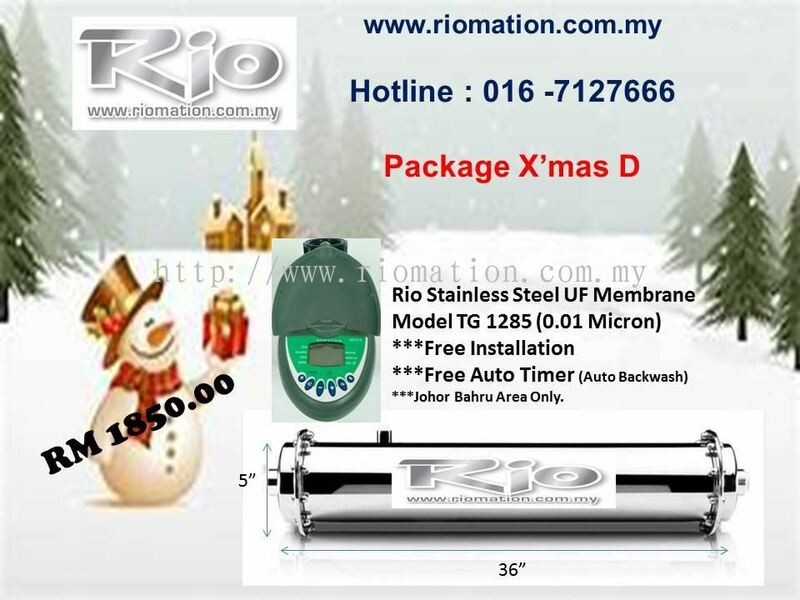 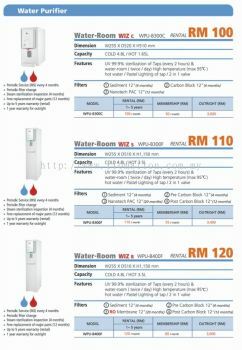 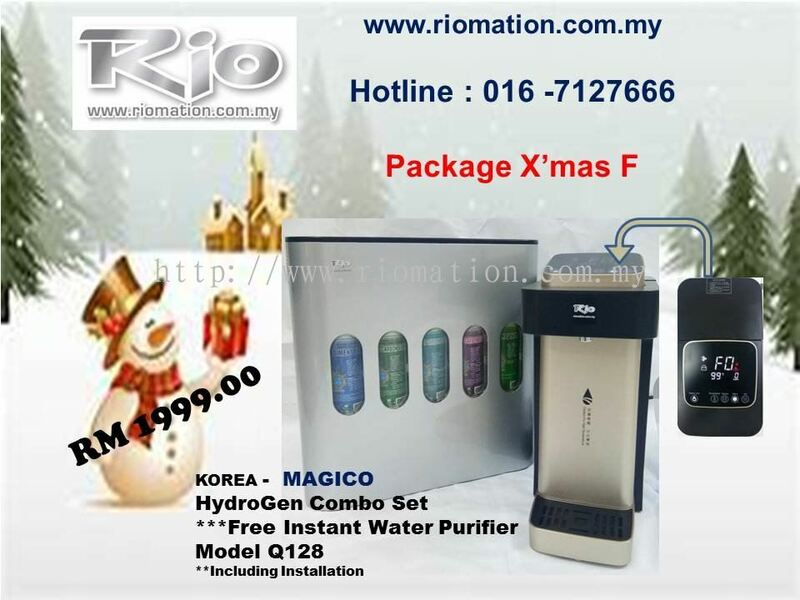 Riomation Trading & Services is a water filter supplier in Johor Bahru, we keen to supply and provide professional service on water filtration system. With Riomation team, you will get expert information regarding clean water. 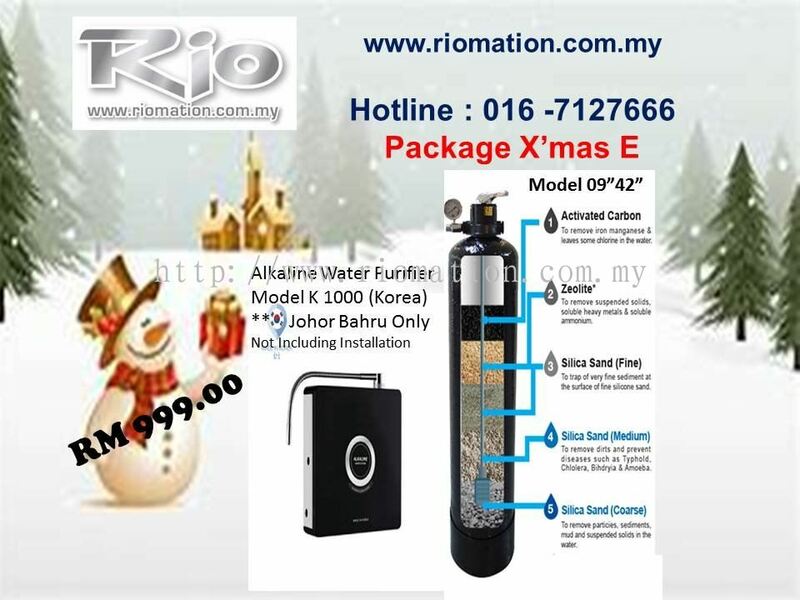 To become leader in selling high quality water filtration system in Johor by delivering the most efficient products for clients’ specific application. 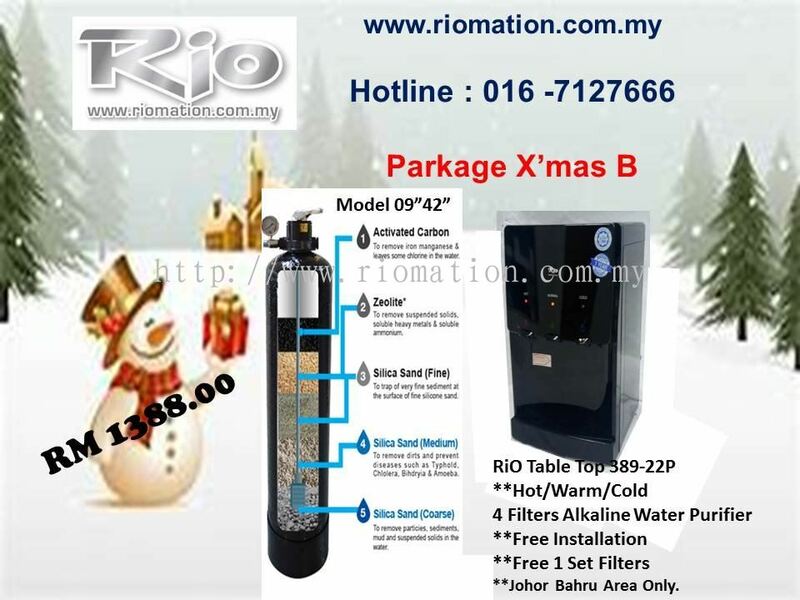 Expanding our market presence, strive to understand our clients’ needs and support with continuous development of innovative products on the forefront of water filtration technology. We provide custom make water filtration system solution for our client while focusing on flexible and timely delivery. 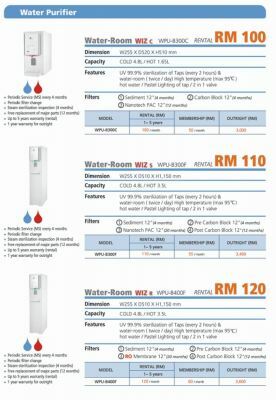 We will not supply you a product unless it is in the proper solution. 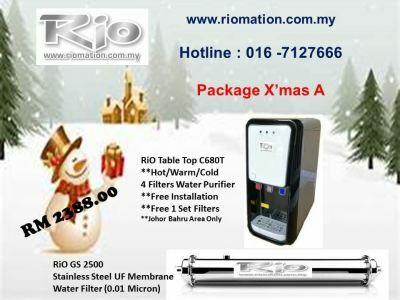 Riomation Trading & Services added new post. 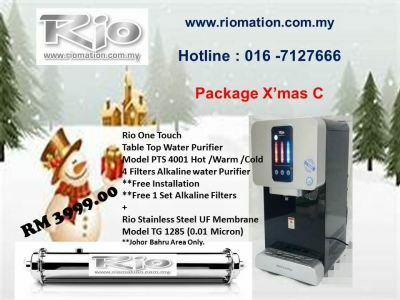 Riomation Trading & Services added a new video.